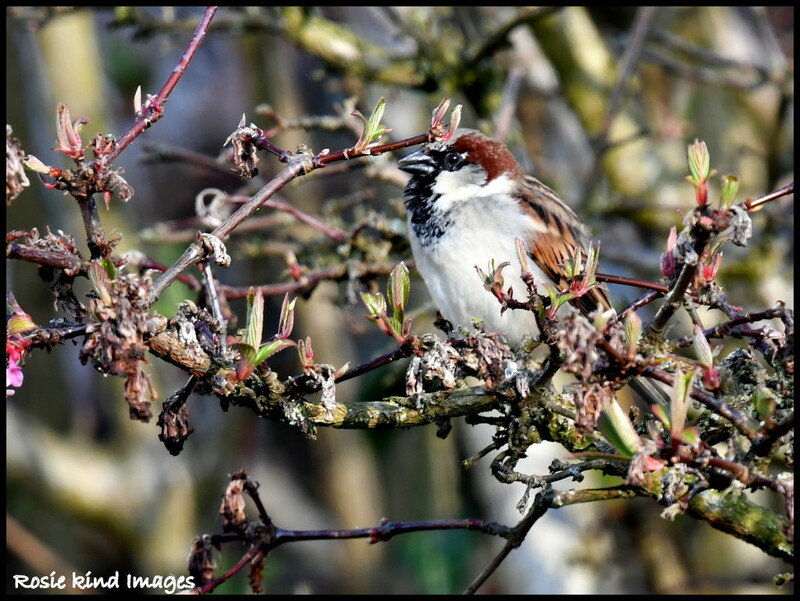 After seeing Mrs House Sparrow on Monday, I was pleased to see Mr House Sparrow today as I walked home. Its easy to pick the male with his dark colours around his head! Not so easy with other birds!